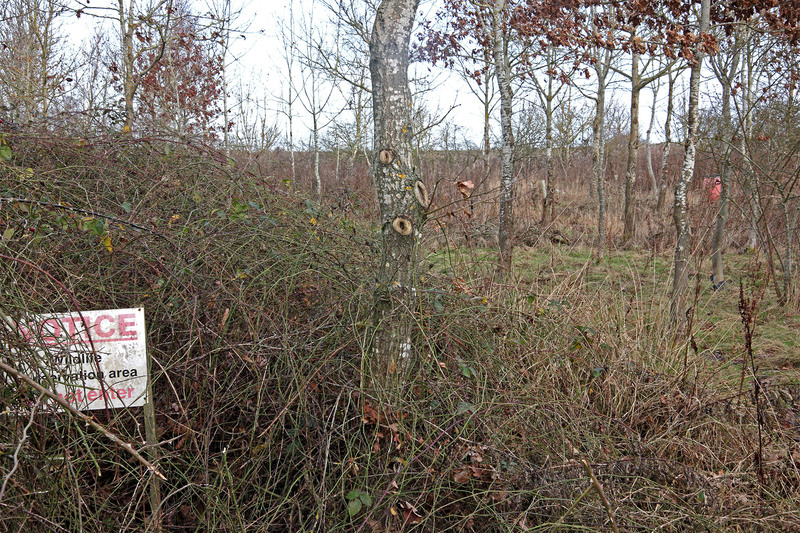 Why are we depriving wildlife of food and habitat? 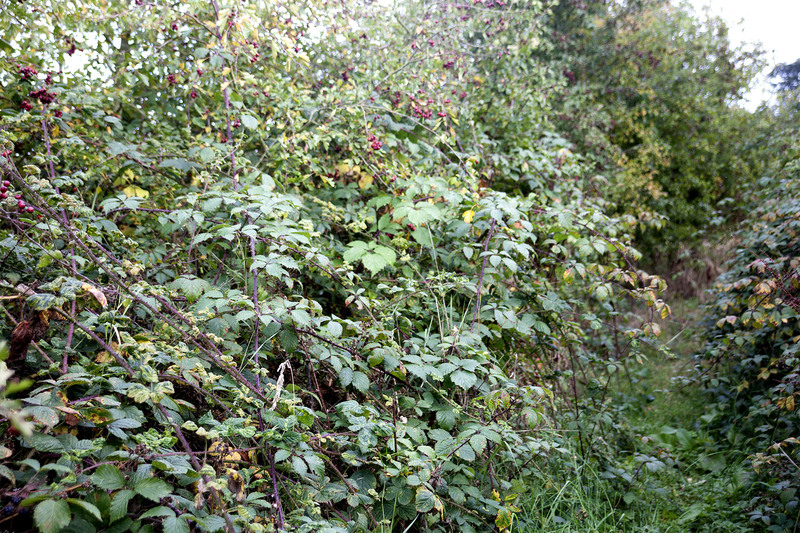 Each year at the end of August / beginning of September the landscape around us in North Oxfordshire changes abruptly. 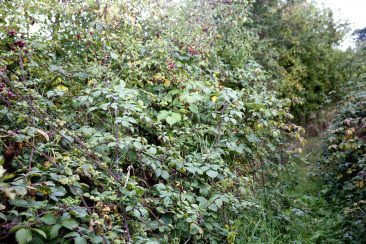 Summer is brutally terminated and winter arrives prematurely when just after harvest the hedgerows are cut back stripping them of fruits, seeds and insects that could support hundreds of species including overwintering birds, small mammals, butterfly and moth larvae. 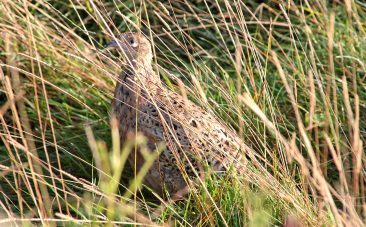 Since 1970 we have lost more than 50% of our farmland birds and this treatment of their main winter food source is the worst possible outcome for the remaining populations. Imagine the consequences if this practice had contributed to the loss millions of cats and dogs in the past 45 years rather than wild birds. 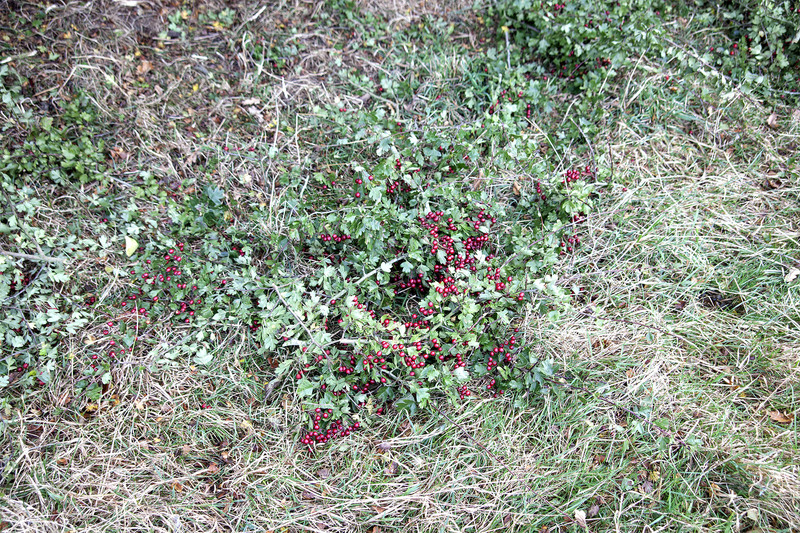 Why does this happen? 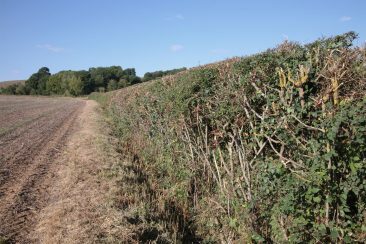 There is no shortage of information for farmers about best practice for hedge management for the benefit of wildlife and the hedgerows themselves – cutting back hard every year shortens their lifespan. 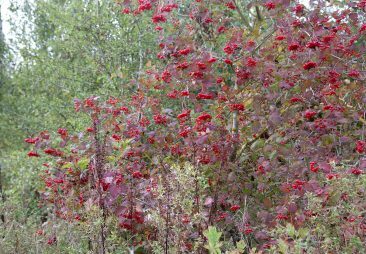 Britain has hundreds of wildlife organisations, probably more than any other European country, virtually all of them, and the Government, publish advice on the management of healthy hedgerows for the benefit of biodiversity. 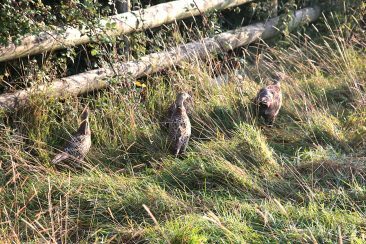 “The earlier you cut, the less food will be available to help birds and other wildlife survive through the most hostile time of year ….. 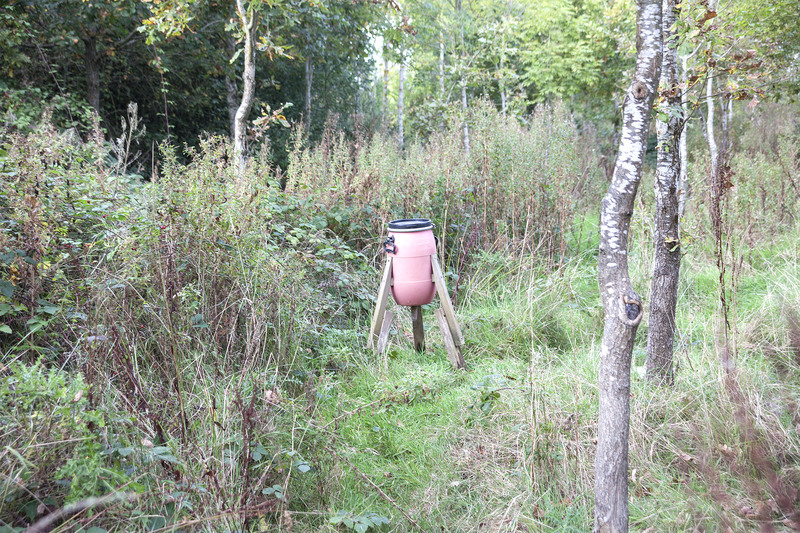 Although later winter cutting was not good for invertebrates ….. 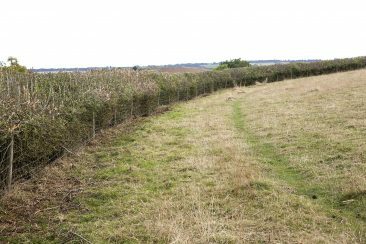 The most desirable strategy would therefore seem to be, on the basis of this research, to cut hedges at different times, in a farm-scale rotation. Hedgelink has been commissioned to carry out surveys for Defra. 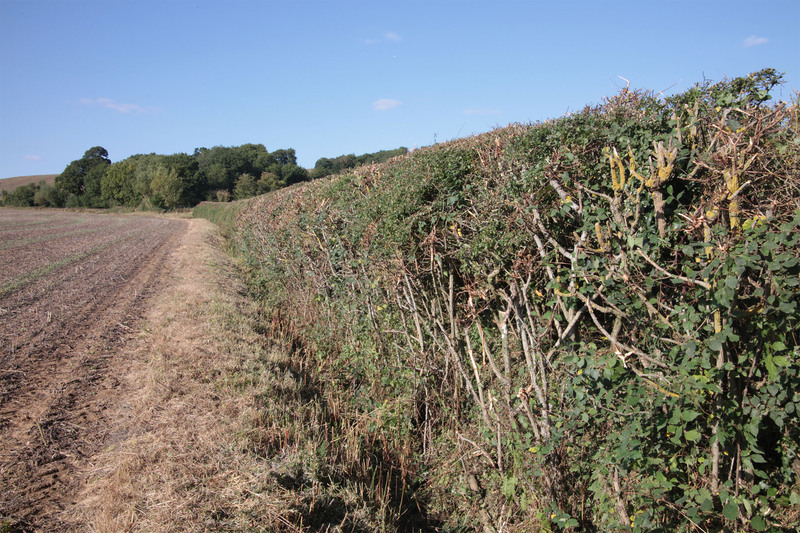 The 2011 survey Hedgerow Management: A Survey of Land Managers’ and Contractors’ Practices and Attitudes seems comprehensive but out of 3000 farmers surveyed only 510 (17%) responded and out of 782 contractors only 84 (11%) responded. 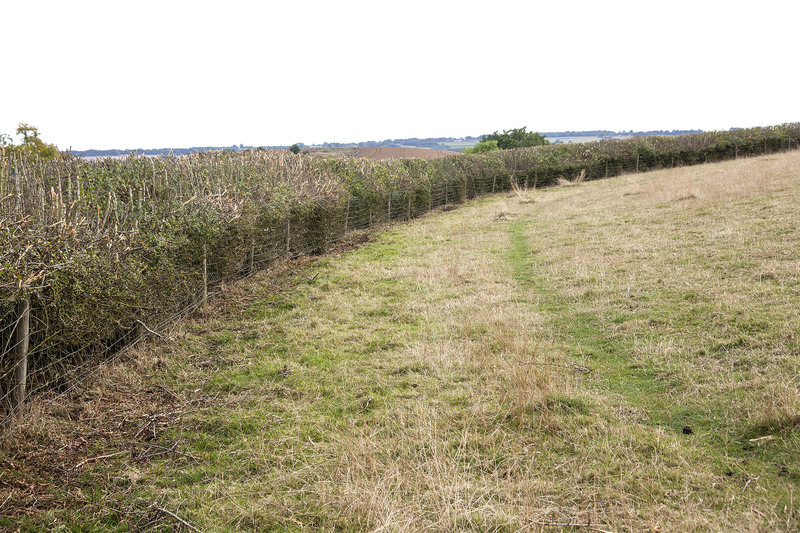 39% strongly agreed that “Farmers know best how to manage their hedges”. 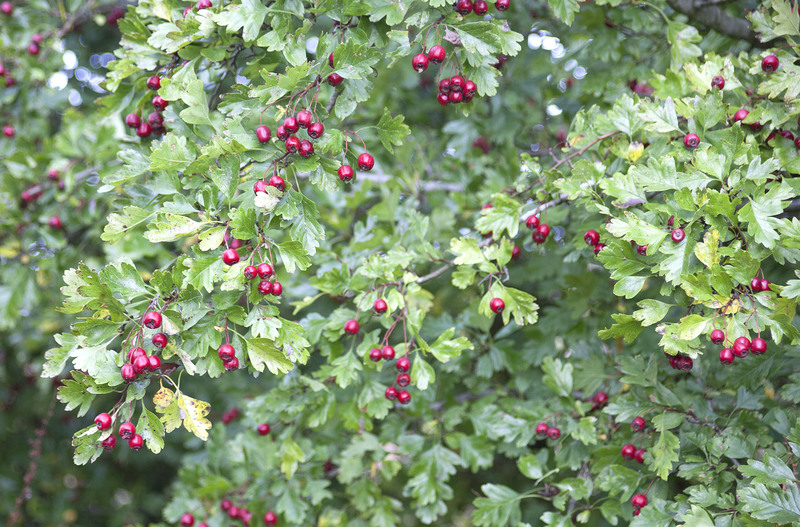 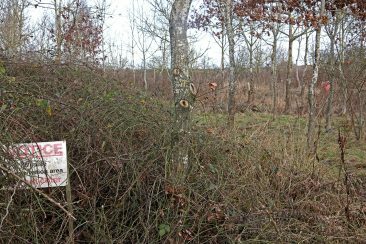 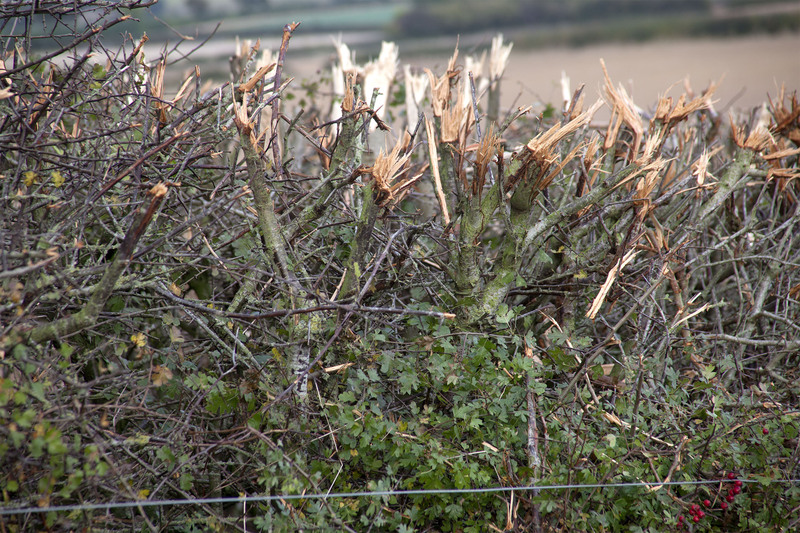 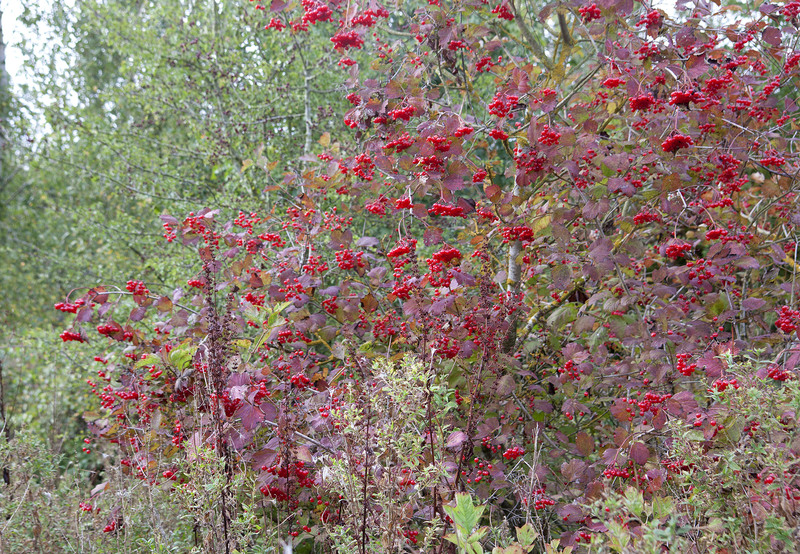 One of the least important factors for hedgerow management for farmers and contractors was controlling pests. 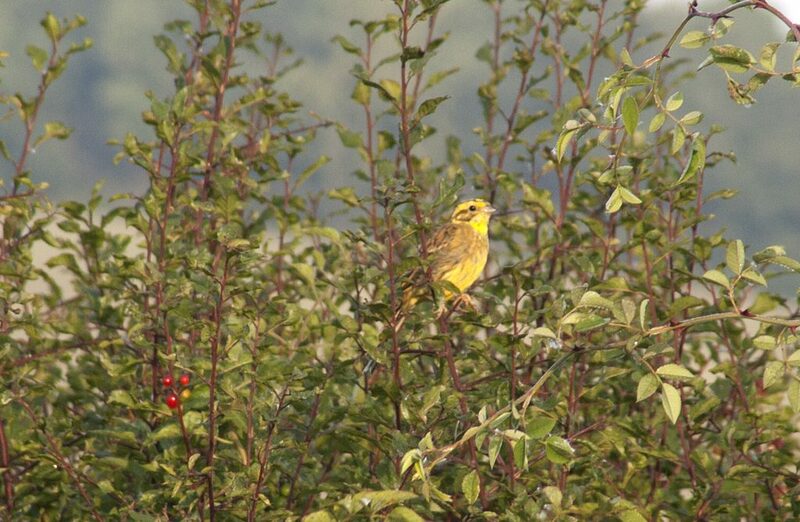 Insect eating birds are one of our most important natural controllers of pests. 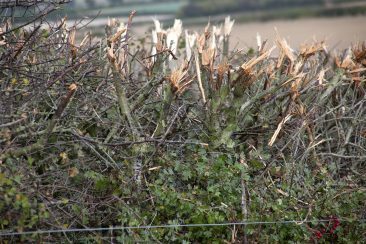 There was also no mention of hedgerows being used to control water flow and limit the risk of flooding. 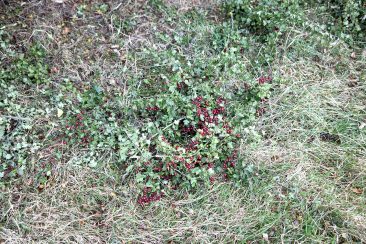 The majority of the landscape around us in North Oxfordshire is tidied up pronto for the start on the shooting season on September 1st.